With such a well respected brand at the helm, will the Caudalie Resveratrol Lift collection be the perfect program for anti-aging skincare? 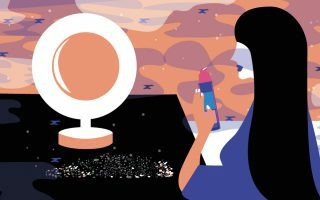 Out of the skin care concerns we could possibly have, what are usually the most problematic? Blemishes and dry patches can be tiresome and we all know that excess oil can be more than tedious at times, but there’s also one concern that completely stands out. Aging, of course. When we first notice the visible signs of aging in the skin, it can often feel like it has suddenly just began. That’s very rarely the case however, as we only tend to notice the fine lines and wrinkles long after they’ve set in. Just because it happens, regardless of how quickly, doesn’t mean we have to suffer with it. Age-less skin really can be a possibility, when you approach it the right way. A great skin care routine, using the right products and ingredients, can make a lot of difference. Lifestyle factors will always alter the way our skin behaves. Whilst there are external factors you can change to see an improvement, if skin care routine is perfected, everything else will follow suit. When you’re looking at putting together a great skin care collection for your anti-aging journey, you need to make sure you have a few hero products included. Based on their performance and history, the Caudalie brand is always a great place to start. Since 1993, Caudalie have been delivering skin care lines that are well-loved around the world. One of their most popular collections includes the Caudalie Resveratrol Lift range of products. With a focus on anti-aging, you can see why it has the potential to be the skin care collection of your dreams. Based around it’s key ingredient, the Vine Resveratrol, each product in the collection works together for maximum results. Take the Caudalie Resveratrol Lift Eye Lifting Balm. It’s one of the signature products in the line and is well-loved by customers. 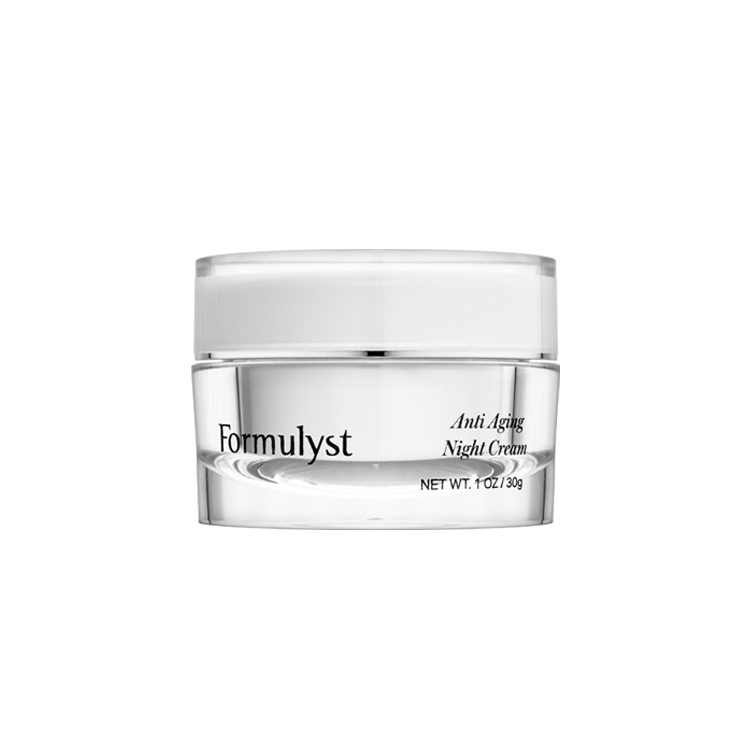 It focuses purely on anti-wrinkle, anti-puffiness and eyelid-firming results. Using a patented formula, the key ingredient Vine Resveratrol is combined with Hyaluronic Acid. The balm works to banish dark circles as well as puffiness and wrinkles, giving an overall firmer feel to the eye area. 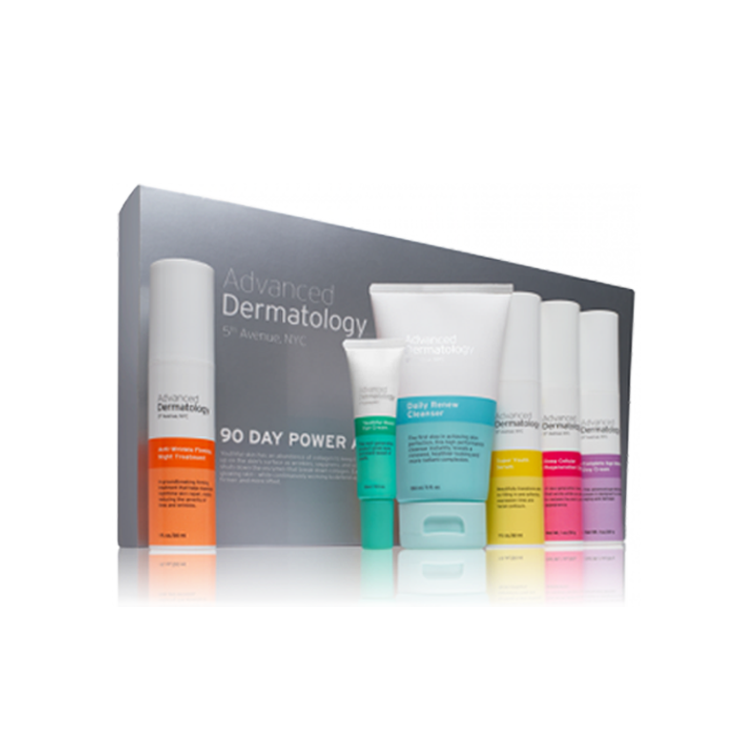 It uses both advanced peptides and a plant complex, that focuses on anti-puffiness, to do this. By using the Eye Lifting Balm morning and night, the anti-aging process will start. To apply, smooth the formula around the eye, finishing at the outer corner. You can also add a little around the mouth to see a difference in the skin here. For details on real life results, there are always plenty of eye balm reviews to consult. But it isn’t just the balm that is well loved by customers. Another from the collection is the Caudalie Resveratrol Lift Firming Serum. Combining elements of the same patented formula, the ingredients are used for firming, plumping and adding volume to the skin. All in all, the serum works to re-define the face and counterbalance the visible signs of aging that you’re currently experiencing. It highlights the youthful V-shape of the face and works to plump skin around the cheekbones too. By applying prior to makeup, the serum can really get to work on hydrating the skin back to health. It is lightweight and oil free. 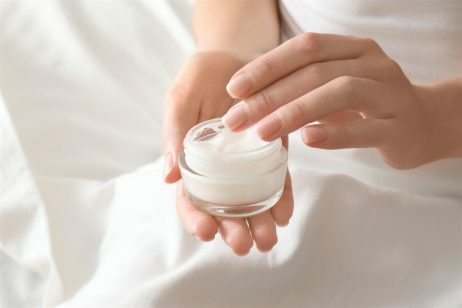 It is also tested under the supervision of dermatologists and is non-comedogenic. Overall, their tried and tested results sing. With 91% increase in firmer skin, it’s a statistic to be impressed with. With a world of experience and a range of well-loved product lines under their belt, the Caudalie collection sounds more than promising. Whether it is Caudalie Resveratrol Lift reviews you’re looking for or to try it for yourself, the collection might just be the missing piece in your anti-aging skin care routine.